So far admin has created 95 blog entries. TALENT SHOW TUESDAY: President & Chief Operating Officer, Rockwell Shah! 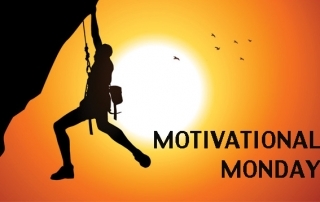 MOTIVATIONAL MONDAY: Special Agent, Alisabeth Birch! FLASHBACK FRIDAY: Install Specialist, Kristen Mardis! MOTIVATIONAL MONDAY: Marketing Associate, Mary Ruth Baggott! FLASHBACK FRIDAY: Support Specialist, Thomas Scarlato! 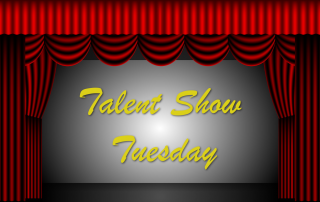 TALENT SHOW TUESDAY: Support & Install Expert, Mark Murray! 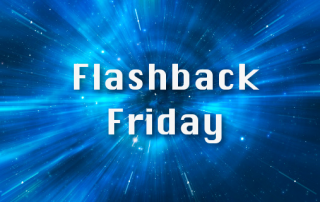 FLASHBACK FRIDAY: Special Agent, Samantha Fullen! MOTIVATIONAL MONDAY: President & Chief Operating Officer, Rockwell Shah! 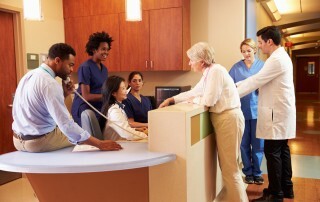 4PatientCare’s mission is to create solutions that enable more happiness, efficiency and effectiveness in healthcare. Learn more about us.